Highly acclaimed Wagons Learning Management System is endorsed by reputable companies across parts of India.Its user-friendly interface allows course designers to effortlessly manage content for certification, testing and retraining. Allows Full control over the e-Learning course’s setup, delivery and learner progress tracking along with functional assessment and guidance. Wagons, your friendly learning partner adds value to your esteemed organization by ensuring hassle-free training programs delivered now and here.  The dynamic LMS is a platform with a wide variety of compiled and customized courses that facilitate ease in the planning and execution of learning programs as per your convenience. With Wagons LMS, your vision of aligning the learning strategies with your organization’s goals will be made super simple. Upskilling and engaging your human capital in systematic and regular learning interventions will empower your organization to deliver the best in the market.